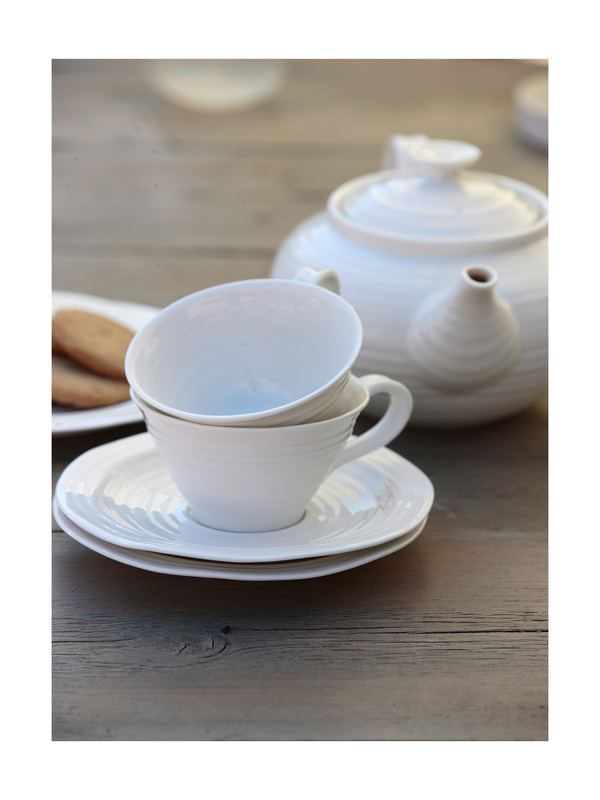 The beautifully rippled design of Sophie’s White Porcelain tea Cups and Saucers are wonderfully tactile with an organic, hand made feel. 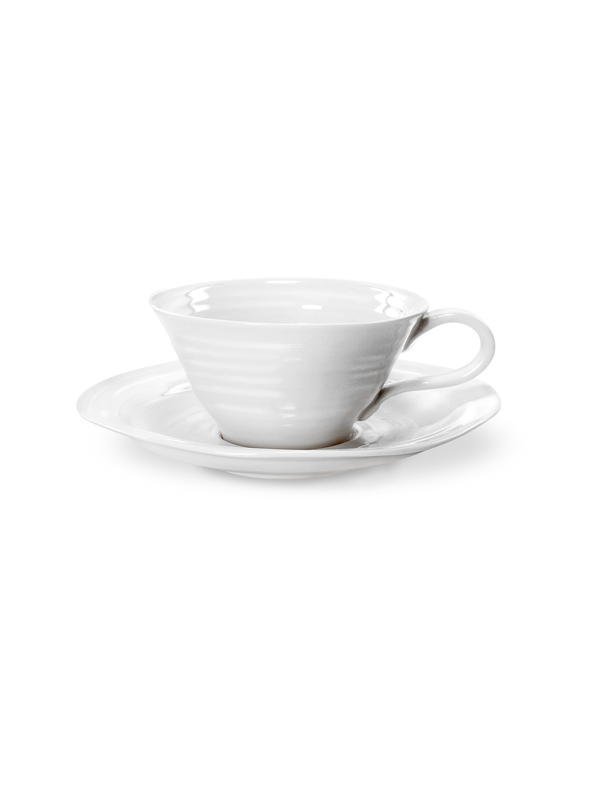 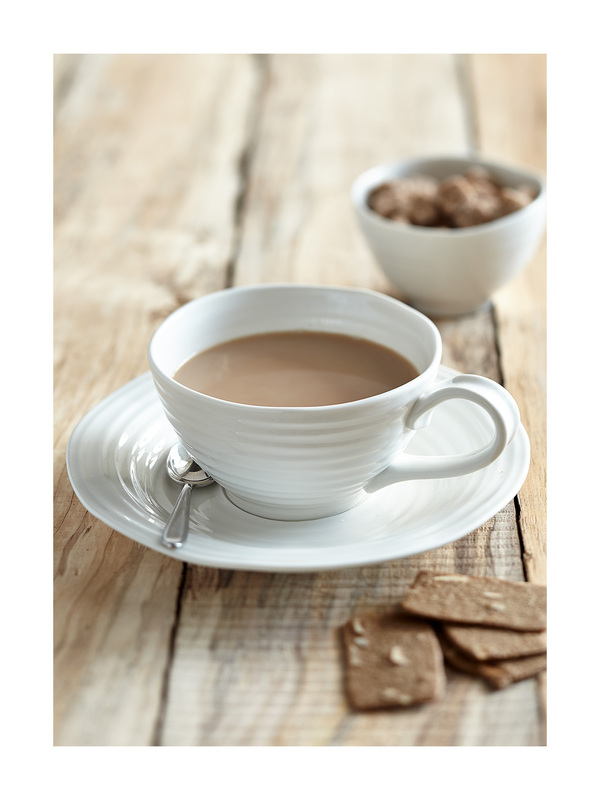 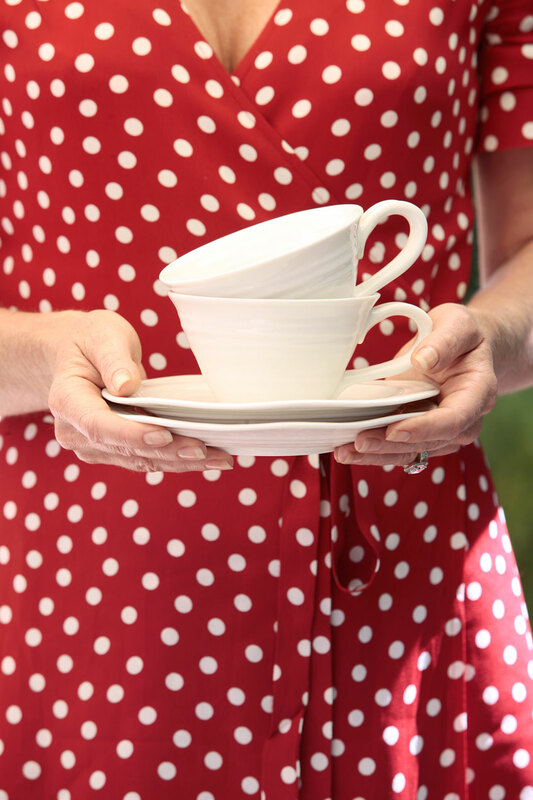 The signature lines of these teacups and saucers will add interest to any table and are a delight to use. 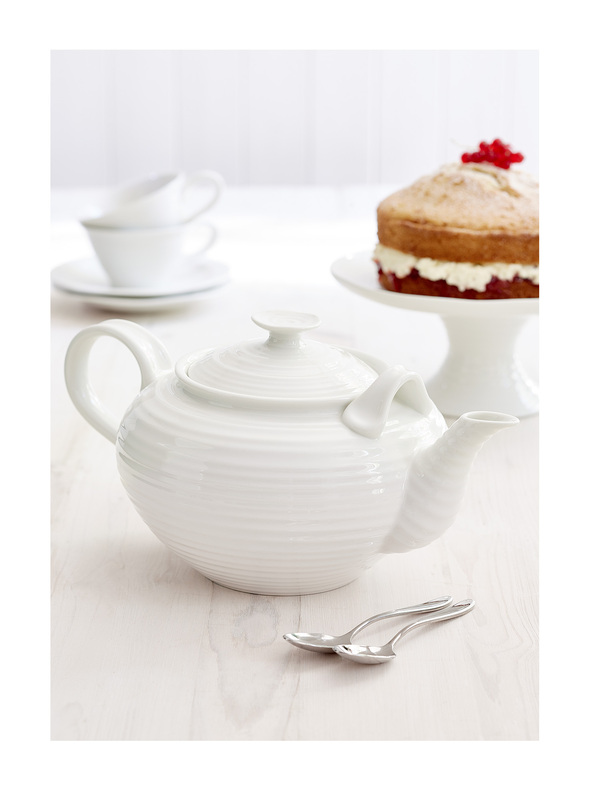 Designed to be delicate, hold the perfect amount of tea and bring a little charm to every reviving sip.